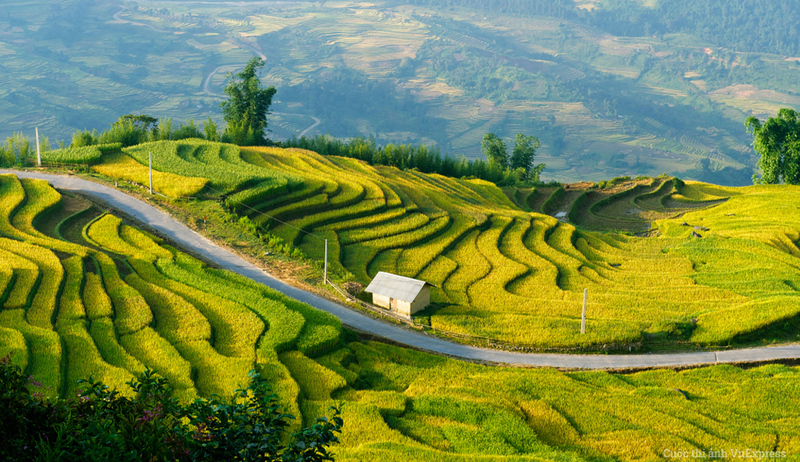 Mai Chau Lodge is a charming cultural retreat that reflects the atmosphere and colour of this region of Northern Vietnam. Each of the 16 en suite rooms are decorated in a comforting style and come with climate control, mini bar, tea and coffee making facilities and views of the mountain, lake, pool or the valley. Facilities at the lodge include a swimming pool, Jacuzzi, sauna and steam bath, reading room, bar and restaurant. 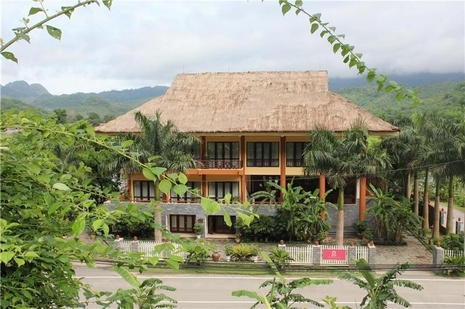 Mai Chau lodge is ideal for those looking to discover the beauty of rural Vietnam, but stay somewhere with the comfort and facilities of a good hotel in the city.